A home road love movie. Two women, Aya and Yaelle fall in love. 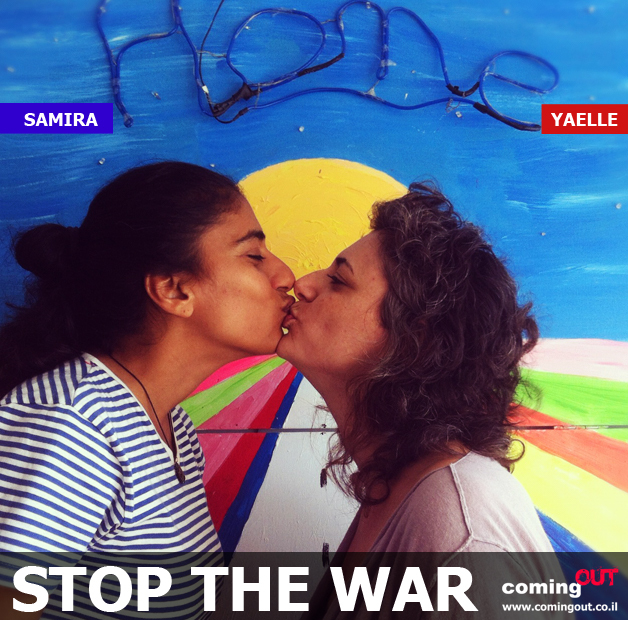 Aya is Israeli, Yaelle came to Israel as a new immigrant from France 2 years before they met. Their encounter looks like a real love story until Yaelle has to face her own identity regarding to herself, her culture and to her family. Then, they decide to get married. That decision will shaken their life: the anger of the father, wedding abroad, depression post wedding. All those events are filmed in real time, either by Aya or Yaelle. The movie is therefore very intimate. The audience really penetrates in the universe of those two females who are looking for real love and happiness. It is a very poignant piece which deals with many inner and external conflicts.